We are Little Rock’s best moving company and have been in business since ___. 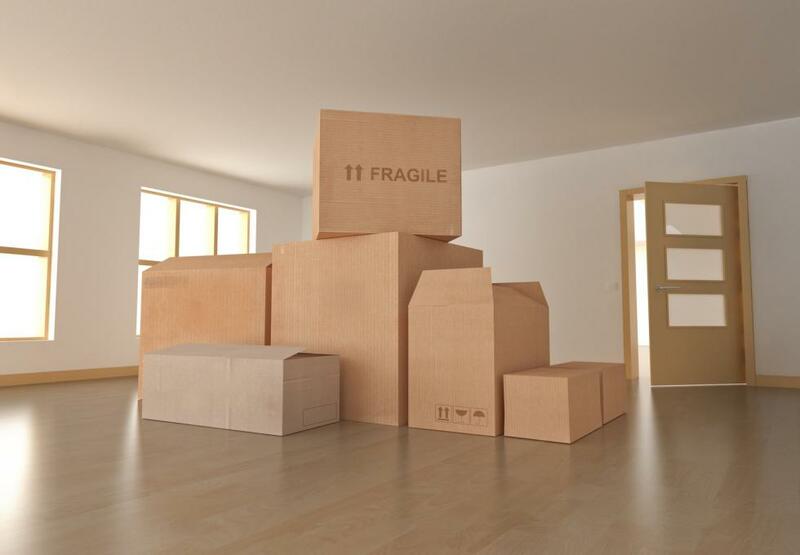 We serve residential and commercial clients with a range of moving services and pride ourselves on making your moving experience as smooth and stress-free as possible. Unlike national moving companies, the same moving crew that packs you up travels with your move throughout the entire process, meaning your in great hands every step of the way. We serve residential customers moving in Arkansas, whether it’s across town or across the state. We help Arkansans move. We can pack up your home or business, whether it’s one item, one room, or everything to make it easier and quicker for you to finish your move. Moving out of Arkansas or to Arkansas from other state? We’ve got you covered with long distance moving services to move you clear across the country if you need us. Our professional movers are skilled at moving fragile items, including pianos, antiques, artwork and heirlooms. We pay close attention during the moving process to ensure your items are safe and protected. We serve commercial clients who need to move their business, whether it’s across the hallway, down the street, or across the country. Ready to do some cleaning or updates to your home? We can remove junk without you having to lift a finger. Need help loading or unloading? Our movie crew is ready to help load or unload whatever you need, from moving to shipments.